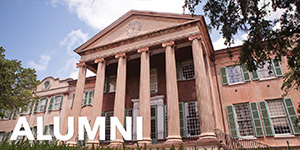 Clemson University's School of Planning, Development and Preservation in the College of Architecture, Arts and Humanities welcomes applications for the Master of Science in Historic Preservation degree offered jointly with the University of Charleston, S.C. The two year professional degree is based in historic Charleston, South Carolina. 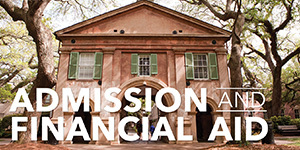 The mission of the collaborative Clemson University/University of Charleston, S.C. Graduate Program in Historic Preservation is to educate future leaders in the documentation,evaluation, interpretation, and conversation of historic structures, sites, objects, and landscapes with the goal of developing appropriate preservation strategies for a sustainable future. 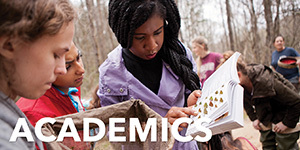 Utilizing Charleston and the Lowcountry as a laboratory, students in this professional degree program acquire the diverse skills necessary for rewarding professional careers. The Graduate Program works in close collaboration with a number of national and Charleston based initiatives including the American College of Building Arts, Colonial Williamsburg, Drayton Hall, Historic American Building Survey of the National Parks Service, Historic Charleston Foundation, the National Trust for Historic Preservation, the Palmetto Transfer for Historic Preservation, Preservation Action, The Preservation Society of Charleston, and Warren Lasch Conservation Center as well as local architects and preservation professionals. The MSHP program draws its students from across the United States and abroad. Admission to the program is selective. While there are no specific GPA or GRE cutoffs, faculty members look for evidence of undergraduate achievement and commitment to a career in historic preservation during admissions review. Submission of a portfolio, while not required, is encouraged. 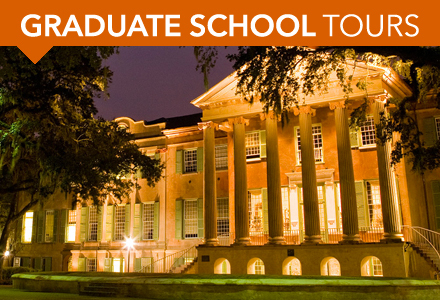 More information can be found in the graduate handbook (www.clemson.edu/caah/pdp/historic-preservation/programs/ms-hp.html). 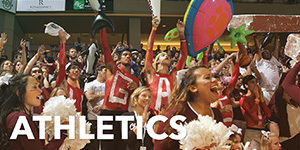 Students are enrolled both at Clemson University and the Graduate School of the University of Charleston, S.C.
Students enrolled in the joint program with the University of Charleston, S.C. pay a tuition that is separate and distinct from the University in general. 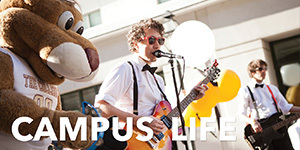 This differential tuition rate supports the program's activities and projects. 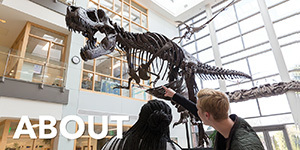 Graduate fellowships, graduate assistantships, and teaching assistantships are offered competitively on an individual basis. *All information taken from Clemson's website.